The difference between a good charter and a great one often lies in the details. As the pinnacle of bespoke, luxury travel, chartering a superyacht offers an adventure never to be found in a guidebook. Tailoring a charter to this detail requires preparation as well as a local guide. Whilst Ocean Alliance and the crew take care of the itinerary, menus, activities and much more, the local guide provides insight and access to make you feel as though you are a true local. Here are some destinations and guides with whom we work on a regular basis. The Kimberley sits on the north-west corner of Australia and is a destination which needs to be experienced firsthand to be fully appreciated. 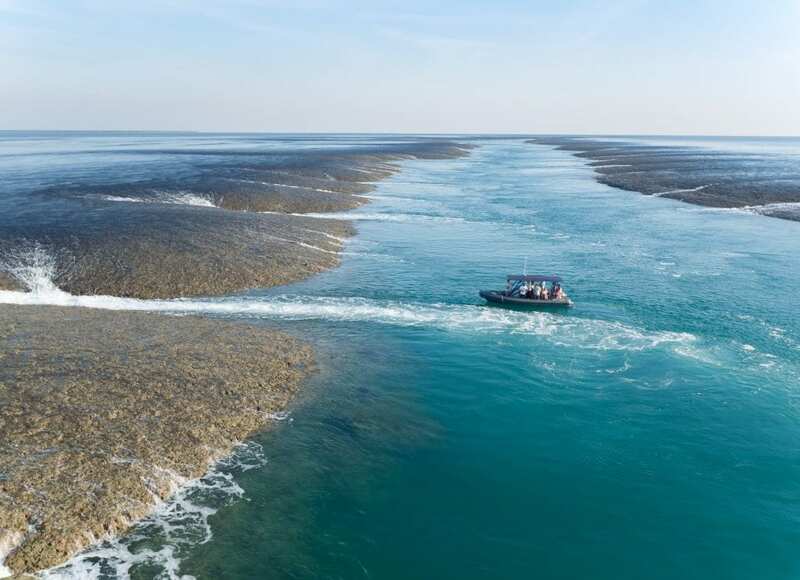 The geological history of The Kimberley stretches back 1,800 million years ago. Its cultural and human history is 40,000 years old marked by when the ancient Wanjina Wunggurr created Wunambal Gaambera land. It is a history which has continued unbroken until modern day. 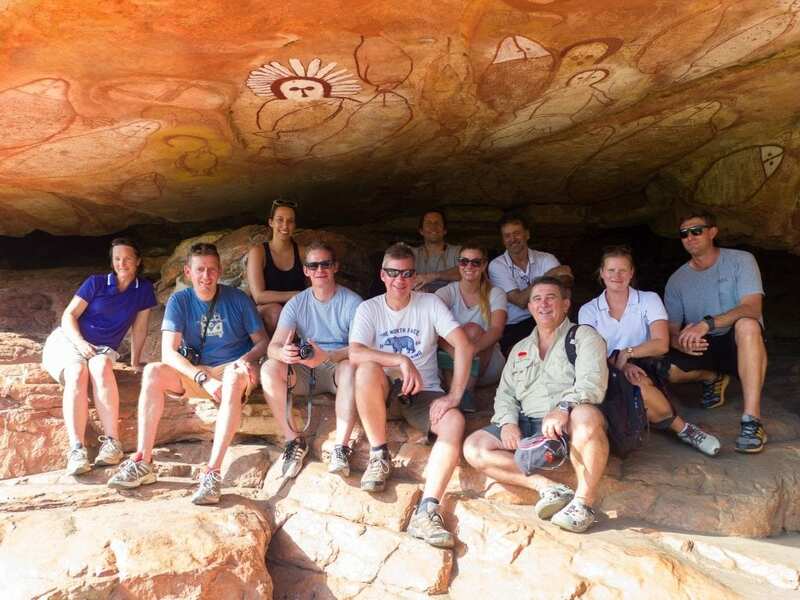 Now the traditional custodians of the land, the Wunambal Gaambera people guide charter guests through the landscape given the perspective of the indigenous people and interpreting the ancient rock paintings. AKIKO and ANDA are regular visitors to The Kimberley offering luxury cruising in this iconic and remote destination. New Caledonia is one of the newest superyacht destinations having just granted the first international superyacht, MASTEKA 2, a charter permit. This tropical destination is a combination of French sophistication and South Pacific coral vibrancy. The New Caledonian Barrier Reef is a 1500 kilometre of coral which encloses the world’s largest saltwater lagoon. A lagoon which houses some of the greatest biodiversity on the planet. 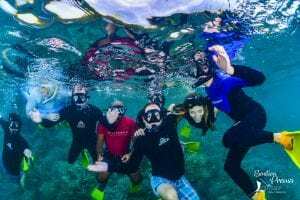 Dive Master, Marine Biologist and New Caledonian native, Bastien Preuss, provides Ocean Alliance’s guests with personalised dive and snorkelling tours to impart his doctorate level knowledge on this remarkable place. To discover New Caledonia onboard MASTEKA 2, contact the team at Ocean Alliance. Sitting beyond the Great Barrier Reef is the Coral Sea. This stretch of water sits between the Queensland Coast and the South Pacific offer the best of both worlds. It is punctuated by reefs including Kenn Reef which holds a significant place in the maritime history of Australia’s colonial past. Recently, SILENTWORLD and BELUGA completed cruises out to Kenn Reef. 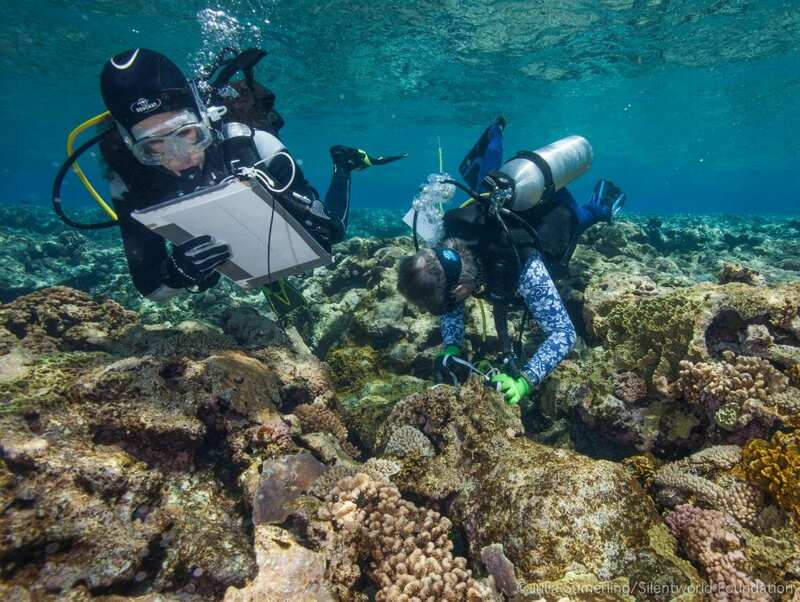 SILENTWORLD’s expedition included marine archaeologists from the Australian Maritime Museum who together with the guest onboard, discovered four ships over seven different sites wrecked there hundreds of years prior. 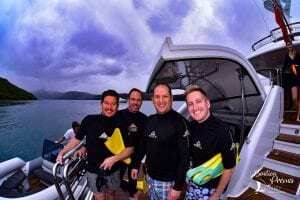 The journey included exceptional diving and discovery adding valuable information to the history of Australia. If you are seeking a yachting experience which is intimate, authentic and delves into a destination from the point of view of a local, then contact Ocean Alliance.